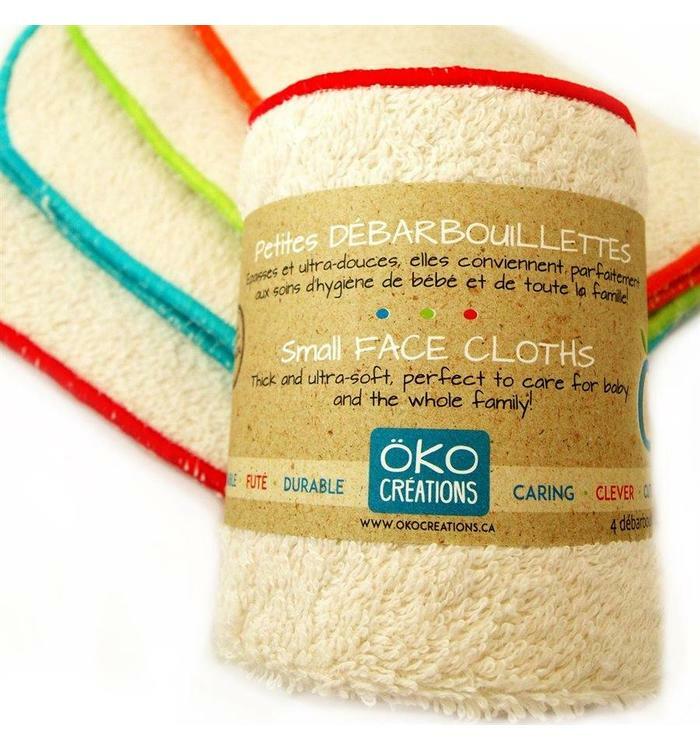 A pack of 4 nursing pads from Oko Créations, ultra-absorbent and breathable, prevent chapping. 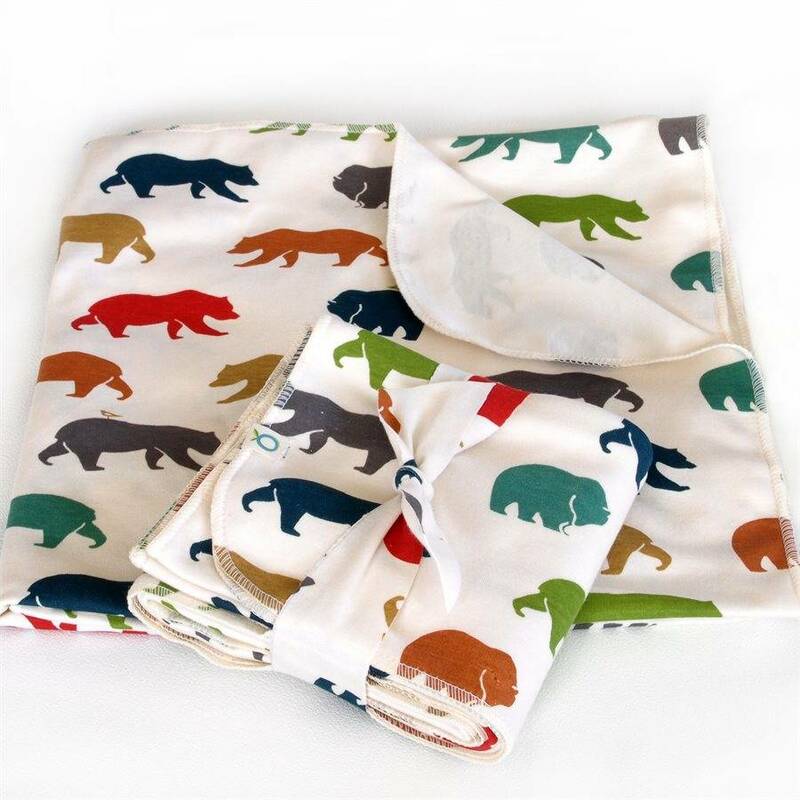 Reusable and 100% made of natural fibers. 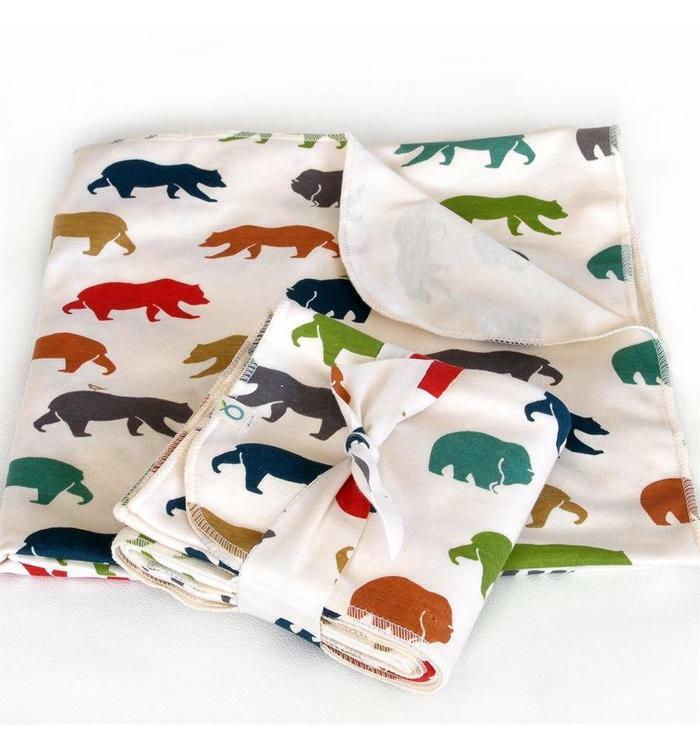 A big blanket of high quality, real softness for baby. 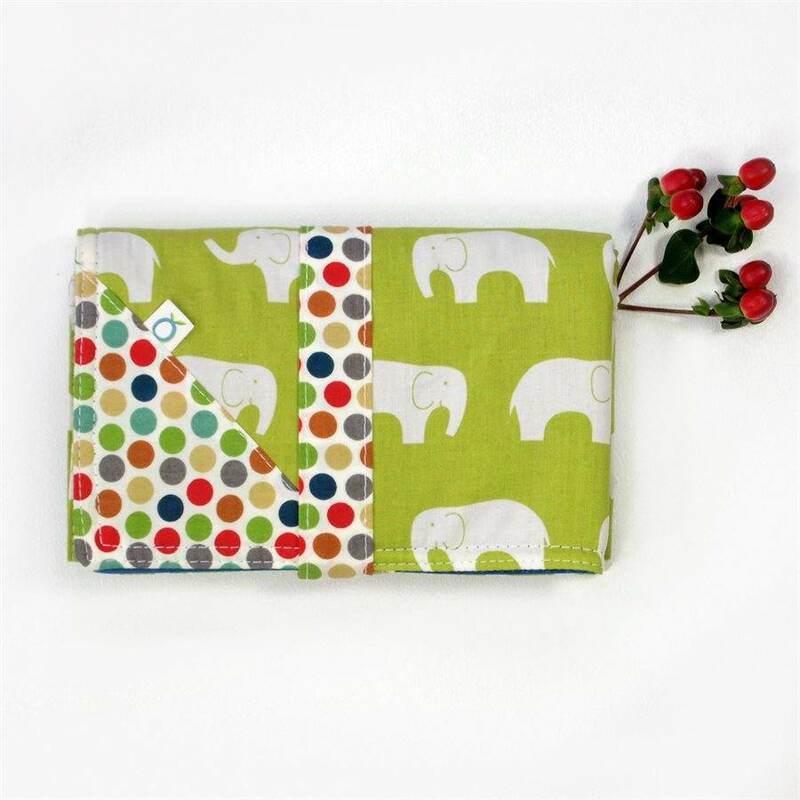 A pack of 4 small washcloths, thick and ultra-soft, they are perfect for baby hygiene and the whole family. 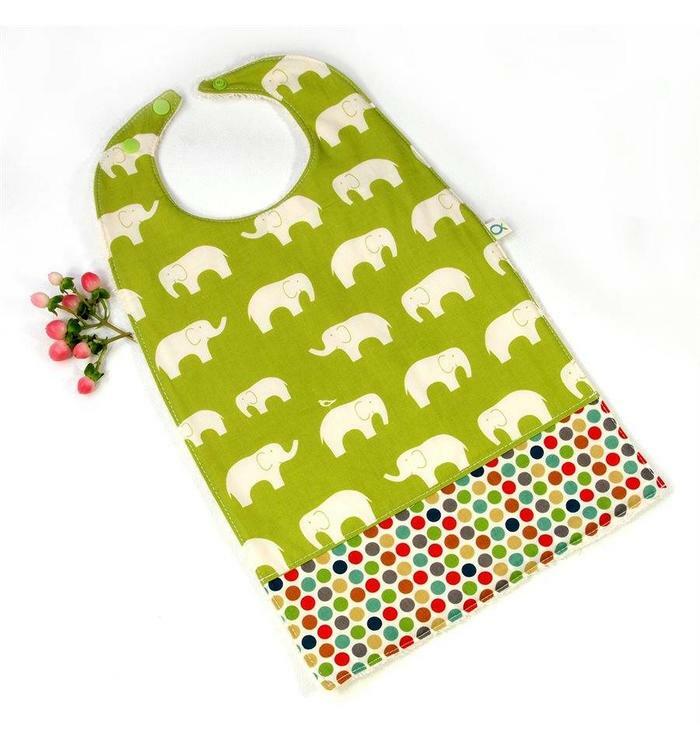 Cute and practical, use it on the go or at home! 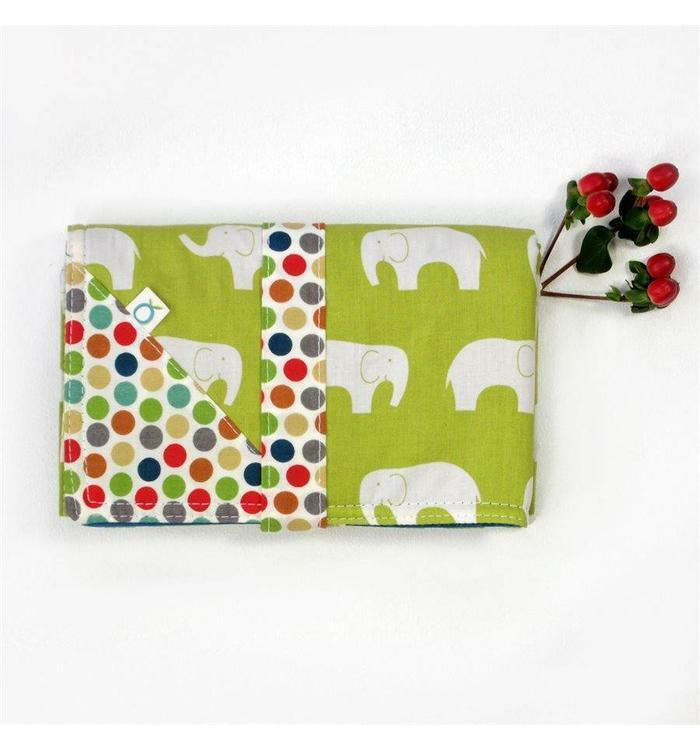 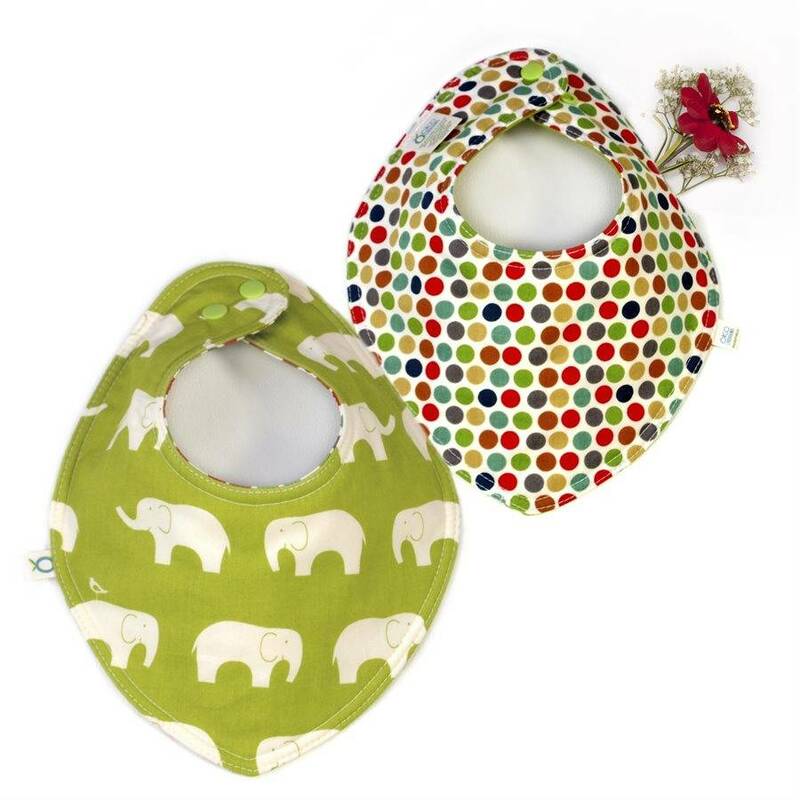 Reversible bibdana from the Oko Créations brand, ultra-absorbent and so cute! 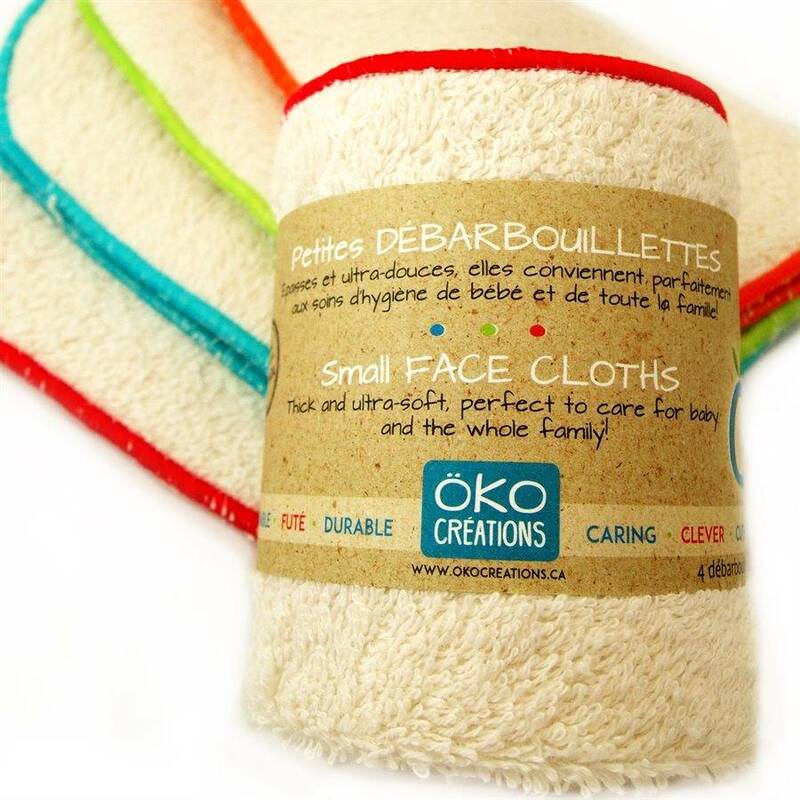 Oko Créations small bib, ultra-absorbent, without synthetics! 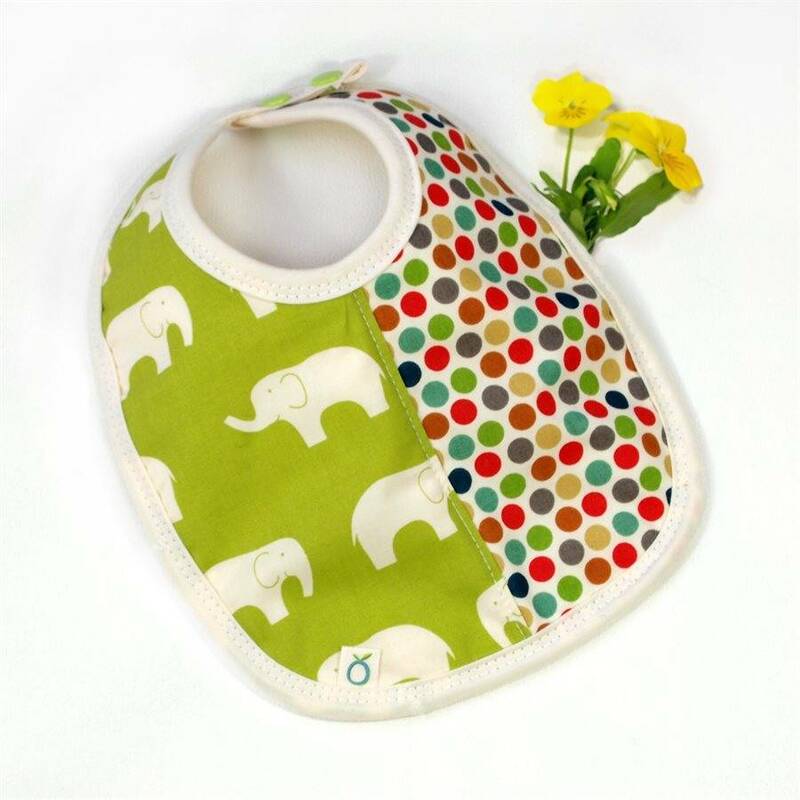 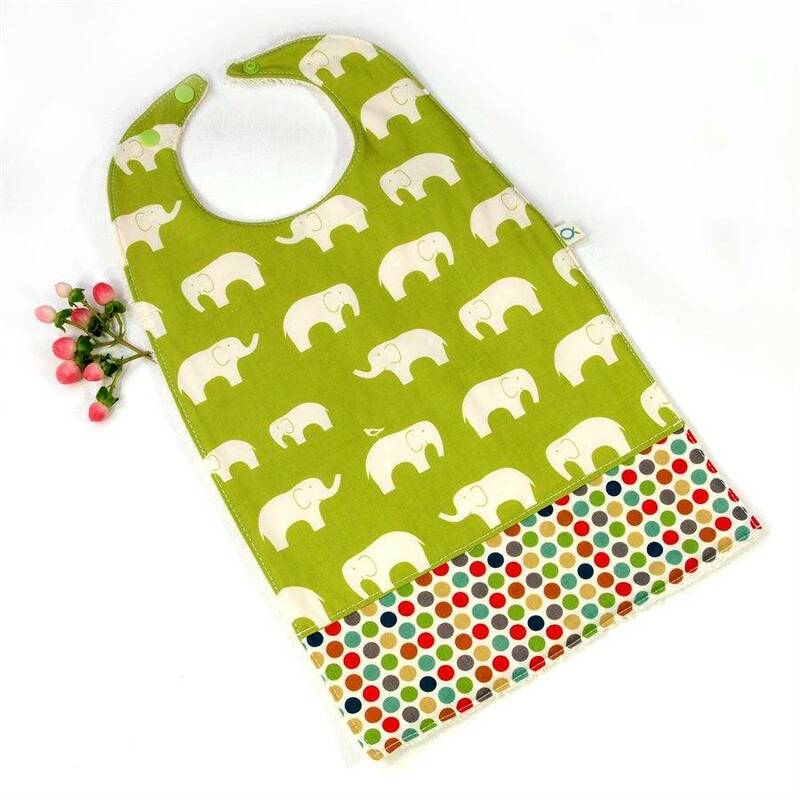 Great little Gourmet bib, long and ultra-absorbent, perfect to cover little bellies at meal time!